Adorno’s Marxism was successfully defended on November 12, 2012 and officially submitted on March 4, 2013. Chris Cutrone graduated from the University of Chicago, receiving the PhD in the Committee on the History of Culture, on March 22, 2013. 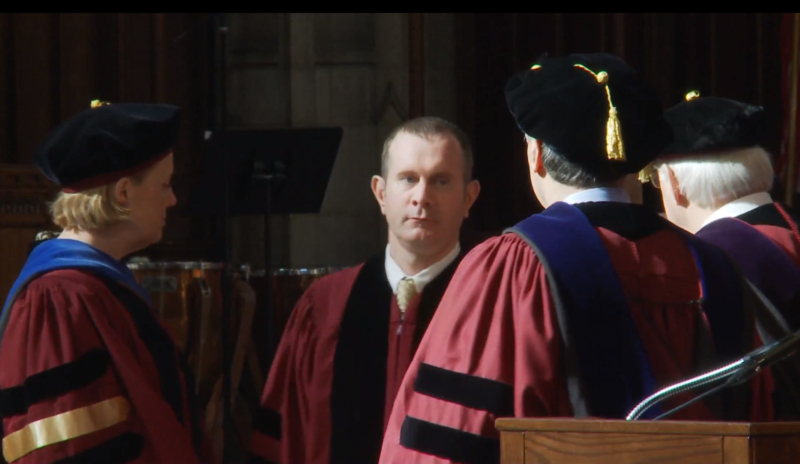 Cued video [50:56] of 514th University of Chicago convocation ceremony.